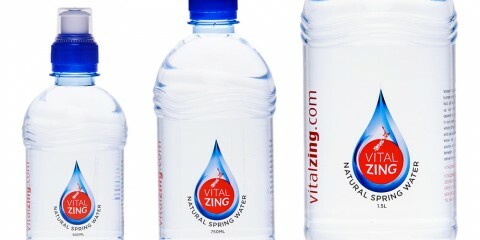 VitalZing now offers FREE SHIPPING TO AUSTRALIA FOR ORDERS OVER $40 when purchasing any VitalZing products (WaterDrops and MilkDrops) from our online store. 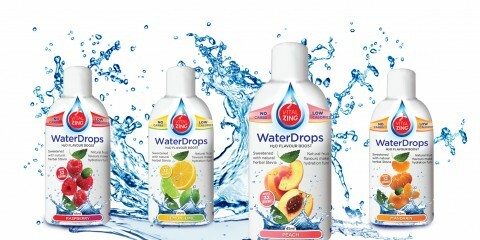 Spend under $40, and a flat rate of only $9.95 will apply for shipping anywhere in Australia. 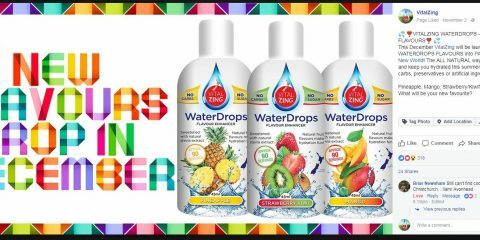 It is the perfect chance to try our all amazing flavours and see why WaterDrops [… ..
VitalZing now offers FREE SHIPPING IN NEW ZEALAND FOR ALL ORDERS OVER $20. 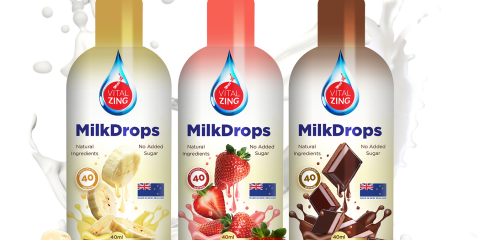 You can have all VitalZing WaterDrops and MilkDrops you need delivered to your doorstep, giving you the perfect opportunity to try all of our flavours and up your water game! 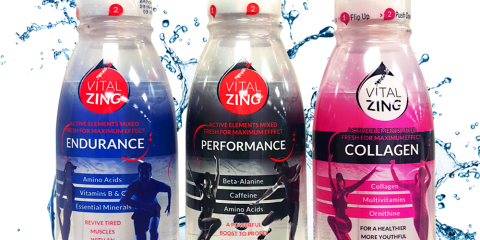 With the long chilly winter days starting to disappear and spring beginning to show its [ ..
New VitalZing WaterDrops Flavours Now Available Online We are extremely xcited to announce that our newest additions are finally here for the world to enjoy! 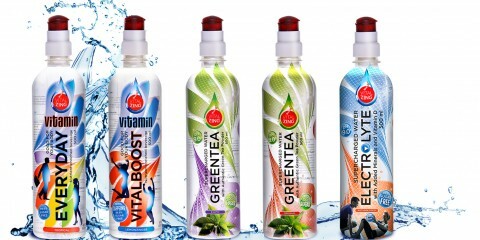 From Monday, 18th December our new flavours will be available exclusively from our online store at vitalzing.com. 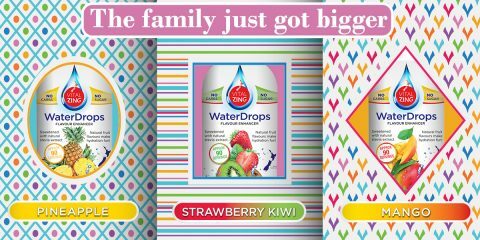 Thank you to all our followers and supporters that pitched in to ensure we delivered what the masses were wanting and askin ..
VitalZing WaterDrops New Flavours It’s been a long time coming, but we can proudly say that time has finally come. After continuous development stages, trialling, designing, demonstrations and most importantly our customers feedback we have 3 new flavours we are truly happy with in the hope that you will be too. The people have spoken and those flavours are […] ..